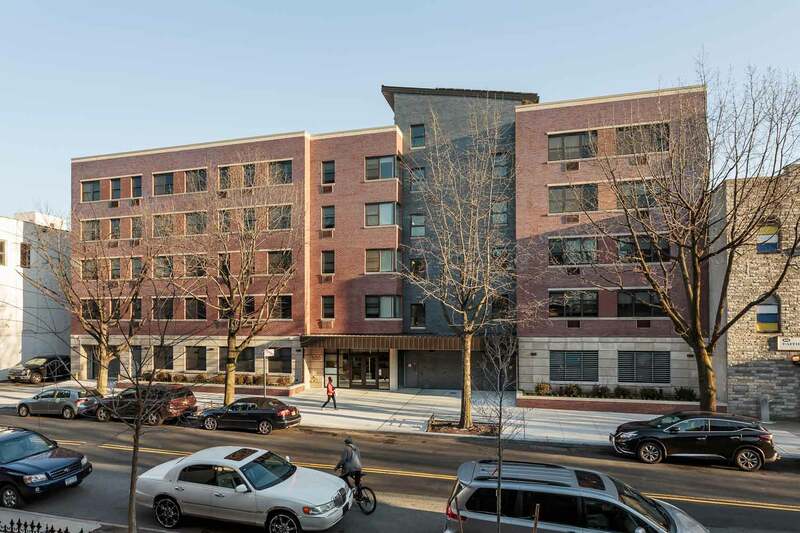 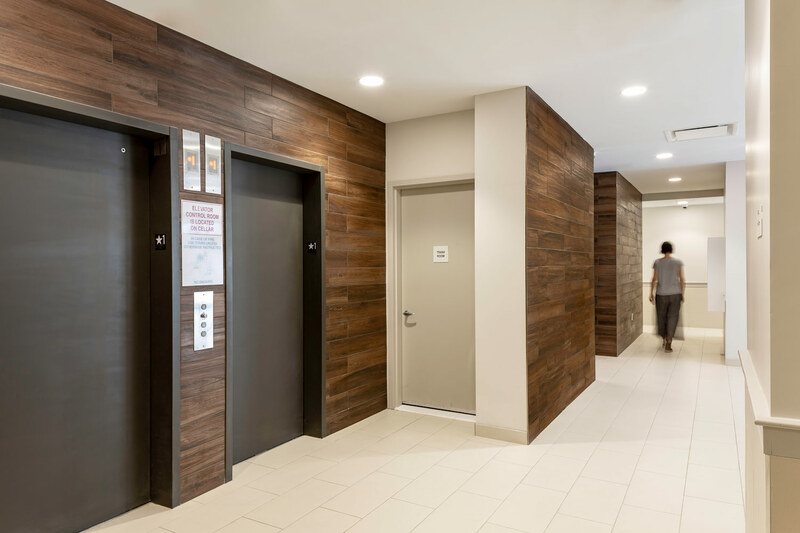 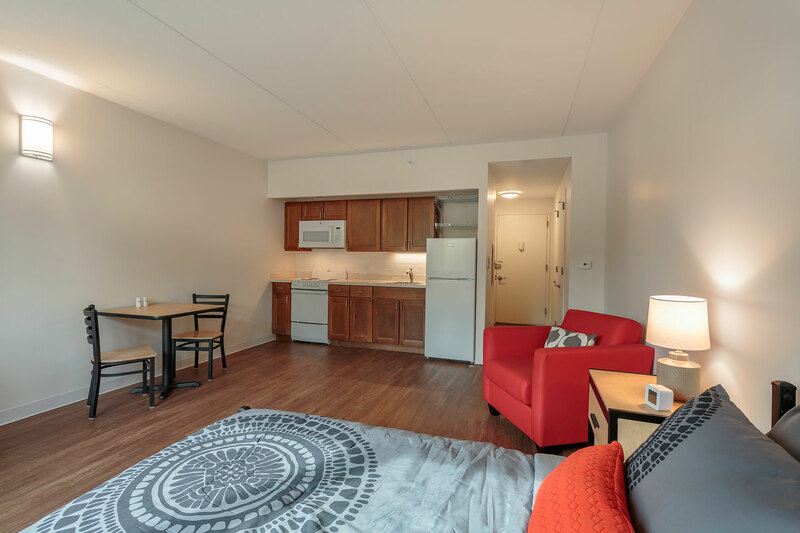 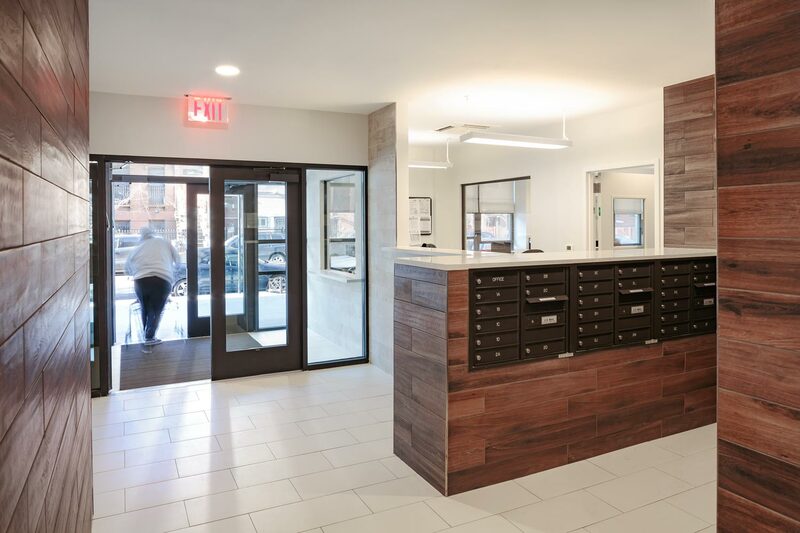 This Enterprise Green Communities and NYSERDA certified building provides green, energy efficient, supportive housing in a stately five-story new construction. 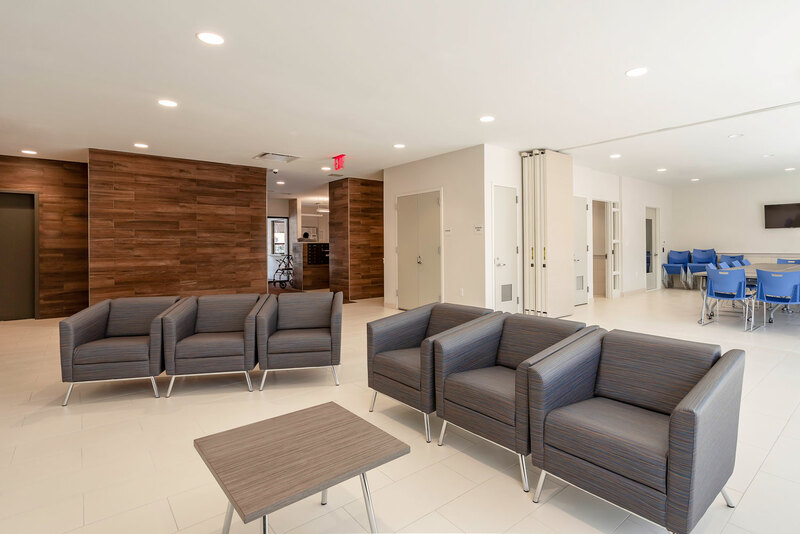 A flexible community space with rear terrace at the ground floor allows for a variety of functions and events with residents and the community. 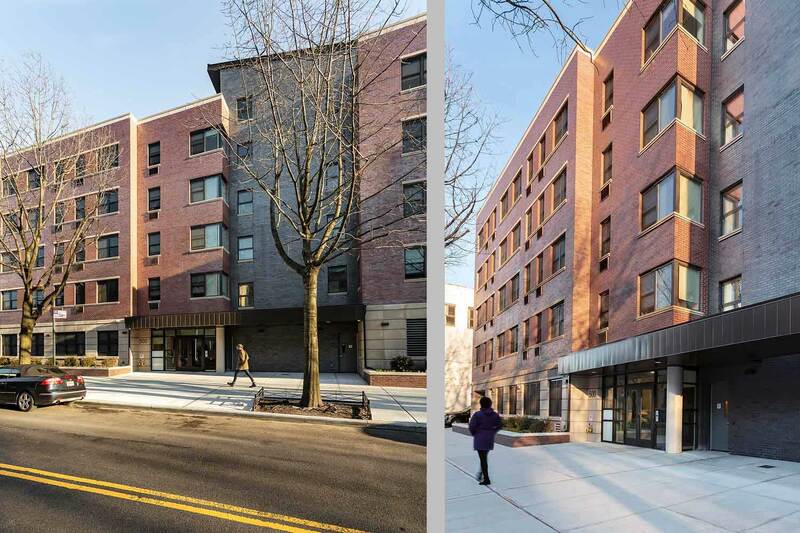 Size: 68 units, 40,400 s.f.